NEWMAN & CYR are trusted DWI, Criminal Defense, and Traffic Ticket Defense Attorneys in Ithaca, New York. We know the law. We also know the science. Our practice focuses on the defense of DWI and representing those charged with crimes in Tompkins County and surrounding counties. We represent clients in any court within 90 minutes of Ithaca. We offer a FREE initial consultation to review the complaint against you, explain your rights and options, and how we can best protect, defend, and represent you. When we talk, we'll also explain our fees and payment policies. We are available 24 hours at 607-229-5184, and will come to you. 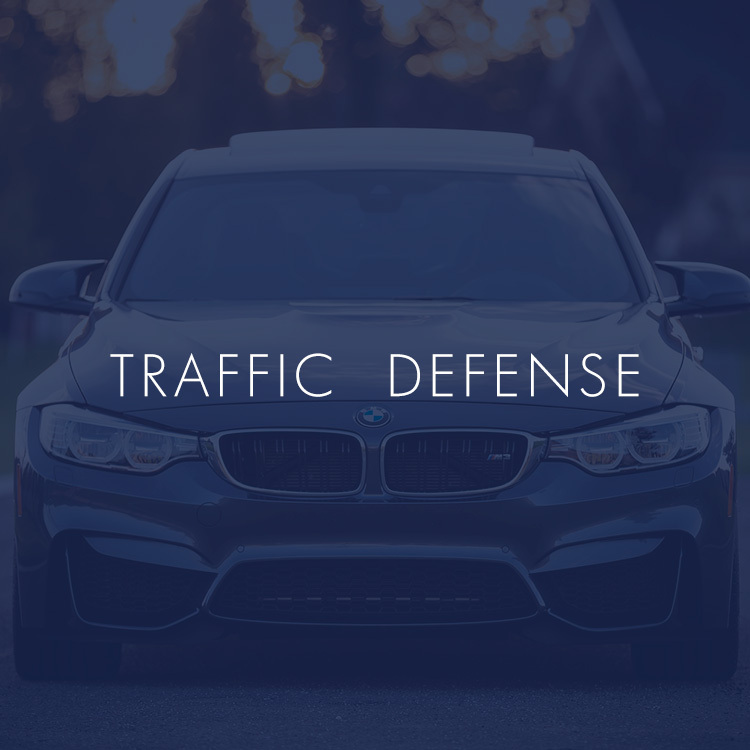 If you need qualified and expert legal representation, then call on lawyers that focus their practice on the specific laws on DWI, criminal defense, and traffic-related defense. If you’re facing a legal battle of any size and need an experienced and qualified attorney, then please give us a call for a confidential initial consultation. Resources and information about New York DWI or DWAI Drug Defense. Resources and information about New York Criminal Defense strategies. Information about New York Speeding and Traffic Ticket Defense. Fill out the following form and one of our experienced attorneys will contact you in the next 24 hours to provide you with a free consultation. Or call us at 607-229-5184. NEWMAN & CYR want to make clear that this website, blog, and associated materials are not to be construed as "legal advice" and should never take the place of a criminal defendant hiring a real, live attorney. The laws are constantly changing and every client's case is different. If you are charged with a DWI or any crime,we strongly encourage you to consult with us or any lawyer to lessen the possible negative outcomes of the charge--including the potential loss of your freedom. All Information provided is for educational purposes only and is not be used or duplicated without written permission from Newman & Cyr. No attorney can guarantee a result - especially in the practice area of DWI and criminal defense. Every case is it's own animal and no two cases are identical. It is impossible to gauge the outcome of any legal matter based on other similar cases. However, we do our best for our clients in every case. We are your advocates and we take that responsibility very seriously. This website and materials may also be considered attorney advertising pursuant to New York law. All materials and information is protected by Copyright Newman & Cyr 2015-present.